Craft and community - come and have a go! 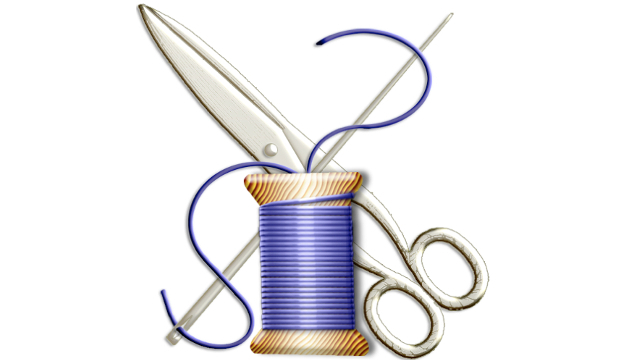 We are a group of mainly female crafters who bring our own projects to work on, including sewing, patchwork, knitting, cross stitch and card crafts and help each other if needed. Occasionally we all do one technique that we all want to learn, using the expertise in the group or bringing someone in. We share our joys and struggles and encourage each other in our walk with Jesus. We meet every other Saturday from 10.30 until 3.30pm at Elizabeth Court in East Croydon. You can come and go between these times. Bring something to share for lunch if you are staying. Please text or phone 07900 073727 for directions. We look forward to welcoming you!